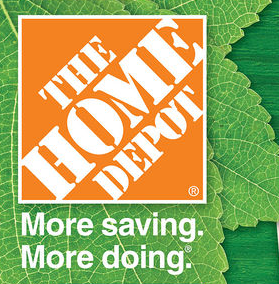 Home Depot Gardening “Black Friday Ad”: BOGO Vegetable Packets & More! 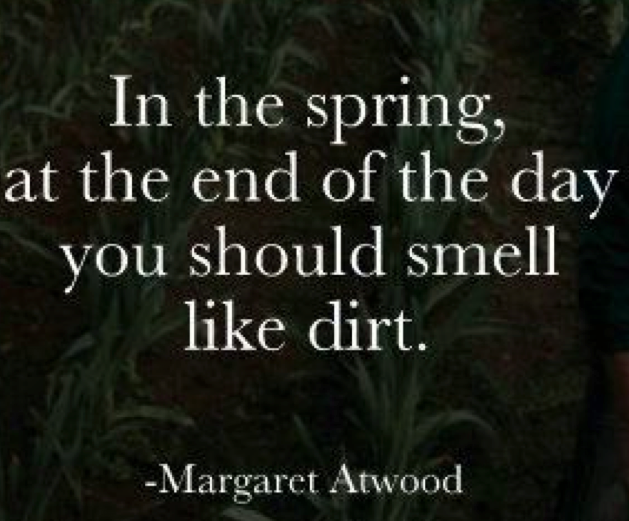 Are you starting your Spring Time Gardening this weekend? Head over to your local Home Depot and check out the awesome deals they are having in their Home Depot Gardening “Black Friday Ad”. I know I will be at my local Home Depot tonight! All of the items in the ad are available while supplies last! Free Product Samples & Coupons from Live Better America – Sign Up Today!